Hillary Clinton will not face criminal charges for mishandling classified information. The FBI announced this week that it would not recommend criminal charges against Hillary Clinton for her handling of classified material as secretary of state. The decision was made on the grounds that Clinton did not willfully mishandle classified information by maintaining a personal email and server. The Clinton email fiasco has brought overclassification to the fore, and the National Security Archive has long argued that too much information gets classified and classification decisions are too often senseless. We’ve seen different agencies redact different portions of the same document, we’ve seen the same agency redact different portions of the same document, and we’ve even seen the same reviewer redact different portions of the same document a mere 10 days apart. 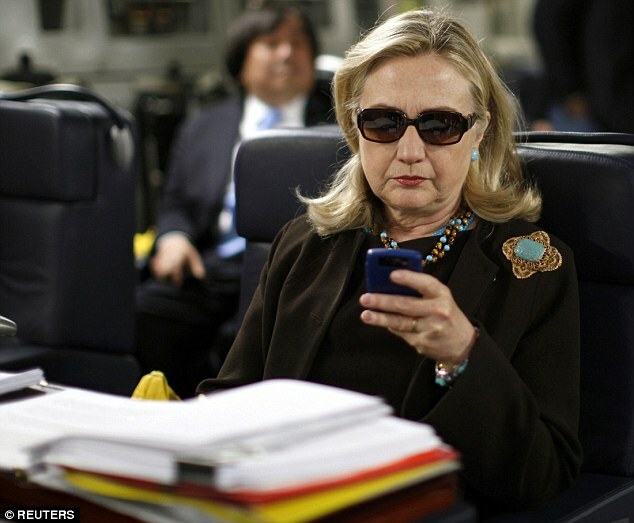 The investigation of Hillary Clinton’s personal email use through the lens of classification guidance has, however, overshadowed that Clinton’s email setup kept her records out of reach of FOIA requests, broke the Federal Records Act (36 CFR 1263.22), and went against NARA guidance on email management (NARA Bulletin 2011-03). But Clinton can bolster her transparency credentials in the wake of the scandal and FBI Director Comey’s rebuke by building off the FOIA reform legislation signed into law by President Obama on June 30 – the FOIA Improvement Act of 2016. The Washington Post Editorial Board recently noted that the bill signing, which roughly coincided with FOIA’s 50th birthday, codifies several important improvements that will help ensure FOIA “remains a vital tool for keeping government open and honest.” Among the most important improvements are a 25-year sunset for the “wildly misused” FOIA exemption (b)(5), codification of a presumption of disclosure, and a requirement that agencies update their FOIA regulations within 180 days of the passage of the bill. 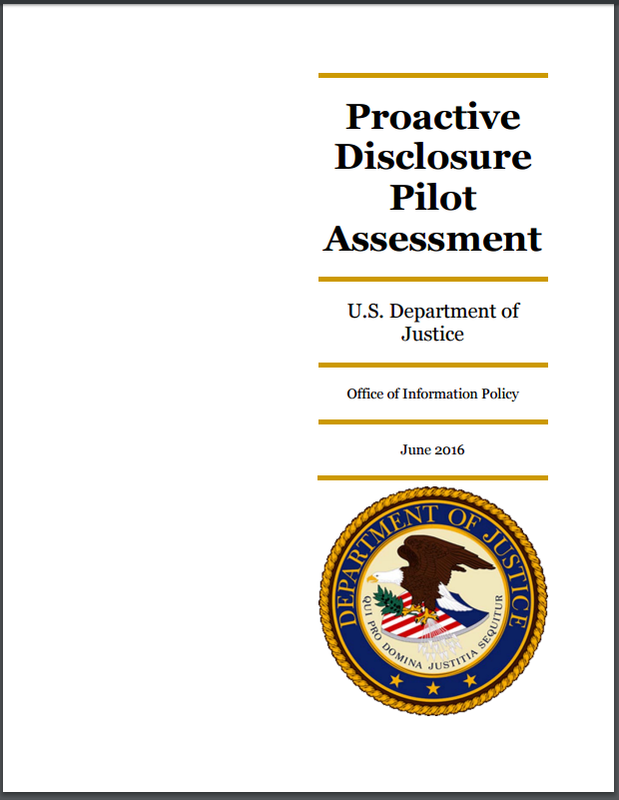 The Department of Justice Office of Information Policy recently released its report on the proactive disclosure pilot assessment. Archive FOIA Project Director Nate Jones tweeted the biggest takeaways from the report, namely that if agencies like the Air Force, the National Archives, and the Environmental Protection Agency can employ technologies that automatically OCR and post FOIA responses into a repository, meaning that FOIA staff don’t need to spend any additional time posting FOIA-processed documents, why can’t all agencies use such efficient software to automatically post documents? The OIP report, unfortunately, did not take the opportunity to dispel the 508 “red herring.” Section 508 requires agencies ensure that persons with disabilities have comparable access to data as persons without disabilities and that federal employees with disabilities can access records with the same ease as their non-disabled counterparts – and has been in effect since 1998. Yet agencies routinely argue that making documents 508 compliant is too burdensome – even though agencies including the Department of State and all the agencies that participate in FOIAonline , which OIP participates in – routinely demonstrate otherwise, regularly posting their records online and in full compliance with Section 508. OIP missed an opportunity to take the lead and challenge other government agencies to meet the same standard it adheres to. British investigators have released the results of a seven-year inquiry into Britain’s role, under Tony Blair’s leadership, in the 2003 invasion of Iraq. The Washington Post notes, “The report describes British intelligence painting a flawed picture of Iraqi military capacity, with agencies never doubting the existence of weapons of mass destruction.” The report also faults Blair’s government for presenting Saddam Hussein’s threat to Britain with a “certainty that was not justified,” and ignoring warnings that invading Iraq could grow the threat of Islamic extremism. These findings square with documents posted by the National Security Archive back in 2010, which show that for nearly a year before the 2003 invasion of Iraq that the British government collaborated closely with the George W. Bush administration to produce a far starker picture of the threat from Saddam Hussein and his weapons of mass destruction than was justified by intelligence at the time. From early 2002 both governments were seeking regime change, but Prime Minister Blair and his officials were very conscious of the need to make a case for war, based on claims about Iraqi WMDs. Officials working on the parallel papers took part in a number of secure video conferences to avoid inconsistencies between the documents. Both sides accelerated the drafting of their white papers in September 2002 as part of a coordinated propaganda effort. This week’s #tbt pick is chosen with The New York Times Sunday Magazine’s July 3rd profile of Fredy Peccerelli – Guatemala’s foremost forensic anthropologist and longtime partner of the National Security Archive’s Guatemala Documentation Project – in mind. This week’s #tbt pick is the Archive’s 2011 posting on the Diario Militar case and the discovery – with Peccerelli’s help – of two of Guatemala’s death squad victims in a mass grave. The remains belonged to Amancio Samuel Villatoro and Sergio Saúl Linares Morales. The City of Chesapeake, Va. and the State of Virginia are right along with the FOIA evasions in whatever way they can take advantage of them. Doesn’t surprise me. While I understand your concern for the overclassification of documents, what is puzzling about the Clinton case is rather the relatively few documents she handled that were reportedly classified. It can be no doubt that she indeed handled such documents inappropriately and broke both the letter and the spirit of the law that governs the handling of classified documents. However, there were a mere 100 documents containing classified material throughout her tenure as secretary of state? How could this be? This raises the question whether there were a large number of documents that did not make it to the investigation. Furthermore, this emphasizes the need to enforce the laws and regulations that protect that there are documents to evaluate for FOIA requests. Press reported recently of emails discussing unusual (by background) candidate/member of Sec of State’s ISAB, one Rajiv K. Fernando. Emails found or produced rather late in the game it seems again — evidently for a lawsuit by Judicial Watch. Comey’s statement on Sec. HRC’s records certainly raises question after question about the value of historical record (sorry for the doublespeak) of policy making at the dept. 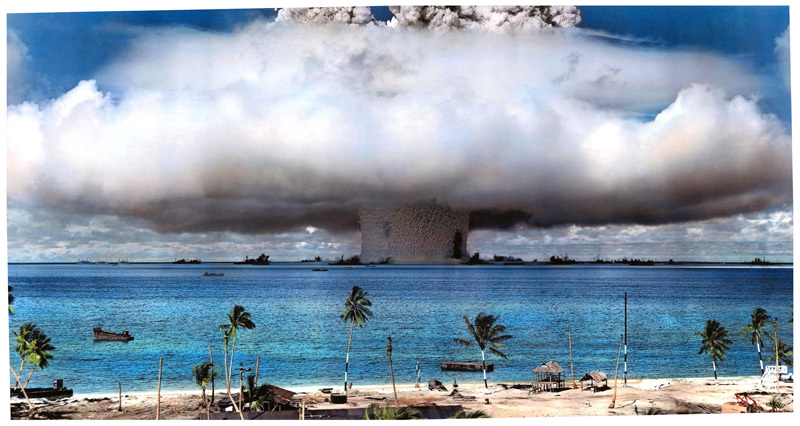 Will historians, decades from now, have a shot at putting together a complete picture?